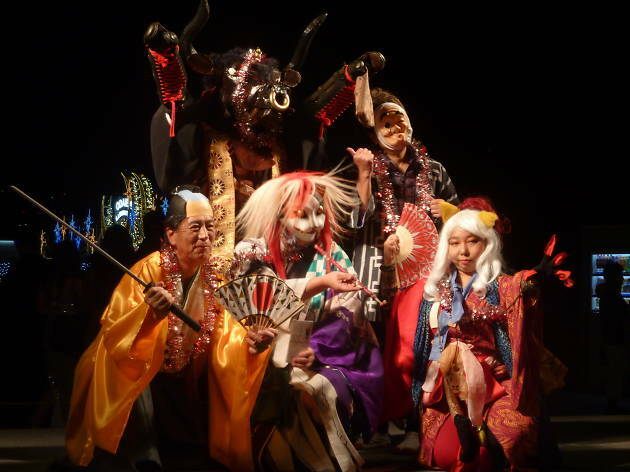 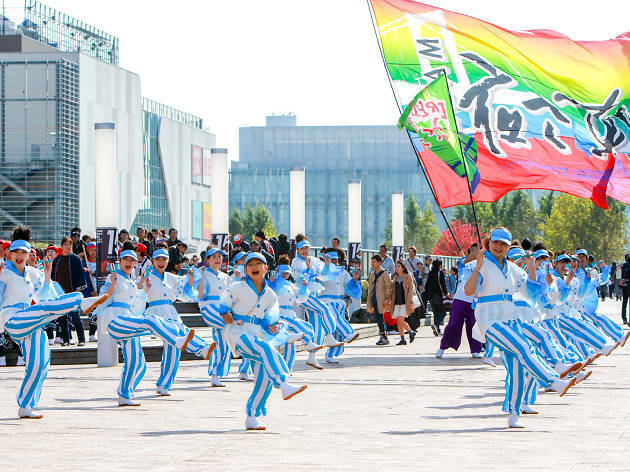 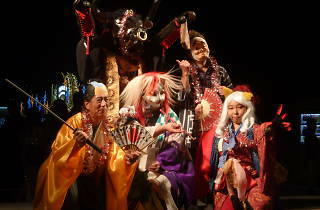 Billed as Tokyo's largest matsuri – in terms of sprawl rather than size, at least – this monster festival sees teams perform variations on the popular Kochi dance style at locations around Odaiba, with additional offshoots in Akihabara and Marunouchi. 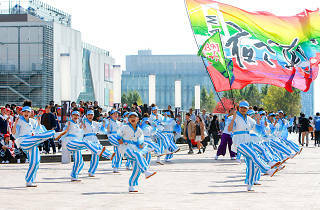 There'll be nearly 80 teams and a total of 6,000 people taking part, with the main action unfurling in the vicinity of the Statue of Liberty and the Fuji TV Building, Symbol Promenade Park and the DiverCity shopping centre. 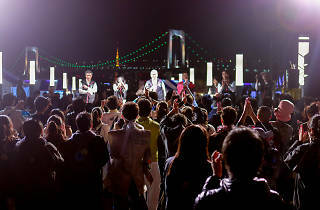 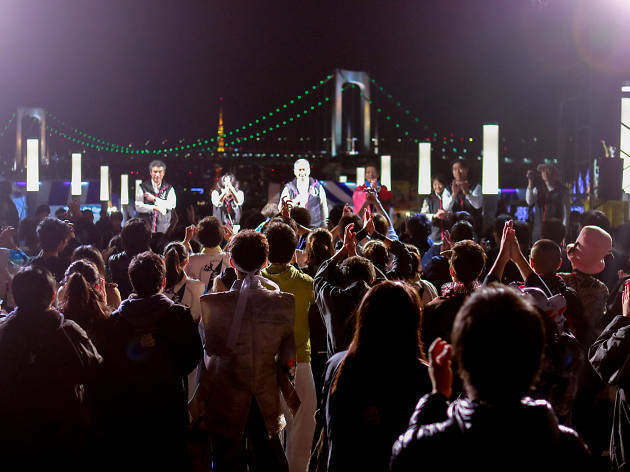 The festivities start on the evening of November 3, when food and drink stalls are set up around Daiba Station and a variety of music and dance performances take place.